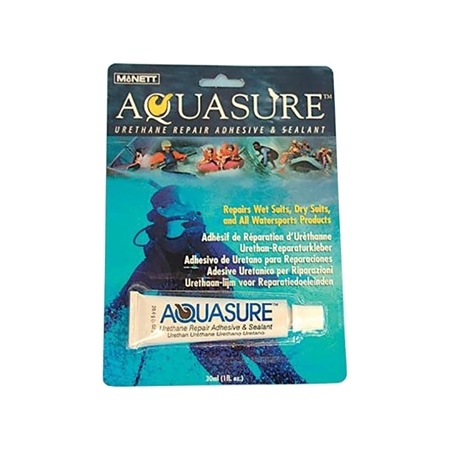 Aquasure is a flexible single part adhesive and sealant. Permanent flexible waterproof repair for wetsuits, drysuits & inflatables. Use Cotol 240 to speed up the curing process - see associated products below.